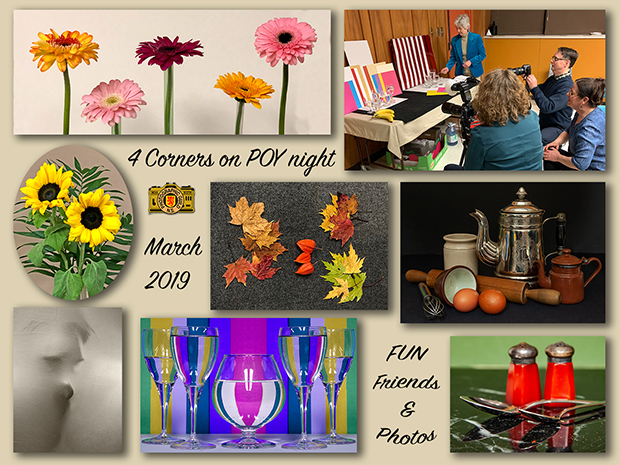 Here is a little view if what happened after the POY presentations by Viki and Darryl on Sunday evening….the ‘4 Corners’ photo op activity was set up for everyone to photograph as they wished. Lots of crazy stuff…and each person made some unique photographs…lots of fun! This entry was posted in 2019, Events on March 24, 2019 by Darryl Robertson.